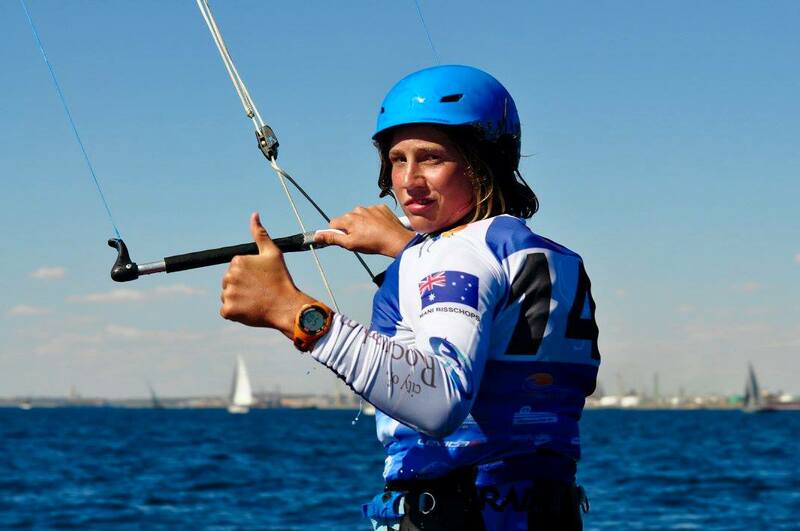 At just 17, Perth race kiter And Aussie National Speed champ Mani Bisschops will this Sunday carry the Queen’s Baton for the Commonwealth Games. And not just carry the batton but kite with it downwind from Scarborough to Trigg beach. What a legend! FKM: So you gonna kite with the batton? lol, what if you drop it? MANI: Well they are giving me a brace to use, like a sling so if all goes well I won’t lose it. FKM: Well if you do you will at least make national news headlines… Actually what if you just took off with it; like took it on a holiday to Rottnest? MANI: Yeh I probably won’t do that. FKM: But you would definitely make the news. You might even get some more heli shots out of it? MANI: Haha ok well we will see how I feel on the day. FKM: So how did a young fella like you get the privilege to carry this royal rolling pin? MANI: I was in a few international comps last year and got nominated. FKM: Nice work. 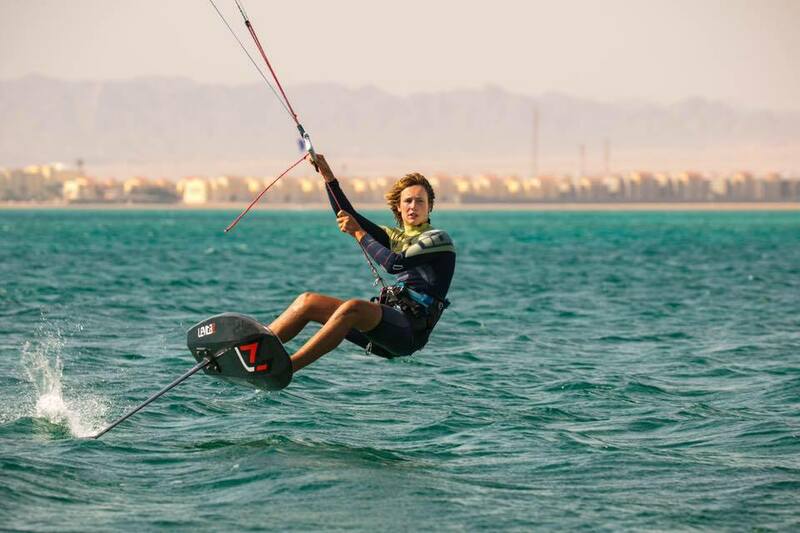 So you’re kiting with it, how’re the conditions looking? MANI: I think we will have wind. If anything the swell might be a bit crazy, but I’ll make sure to get it there. Only need 8 knots minimum on my foil to get it there but looking like 20 at the moment. FKM: What gear are you using? 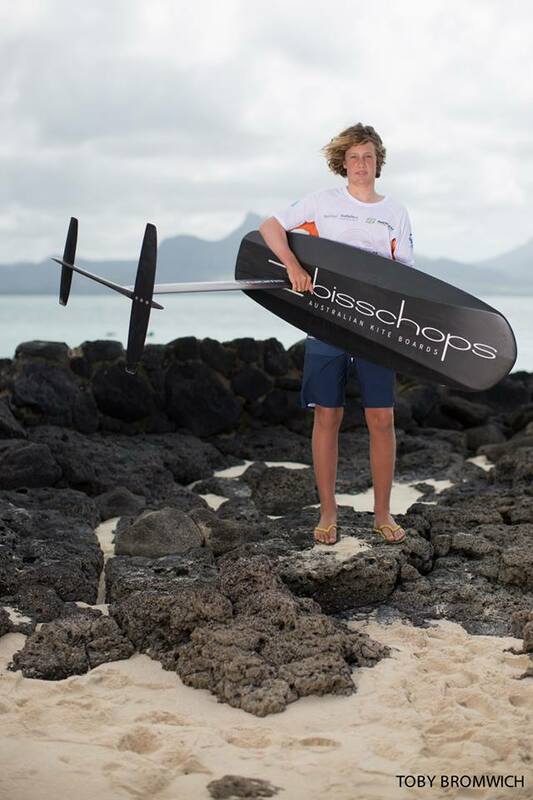 MANI: I’ll be on a Levitaz foil, with my custom made board (Bisschops Boards) and a Flysurfer Sonic Race kite. FKM: You make your own boards? MANI: Yeh me and dad make boards in our spare time. FKM: That’s cool! Are you off to any more international comps soon? MANI: At this stage just focusing on the 9th March – The Youth Olympics Qualifiactions 2018. That’s my possible ticket to the Olympics. 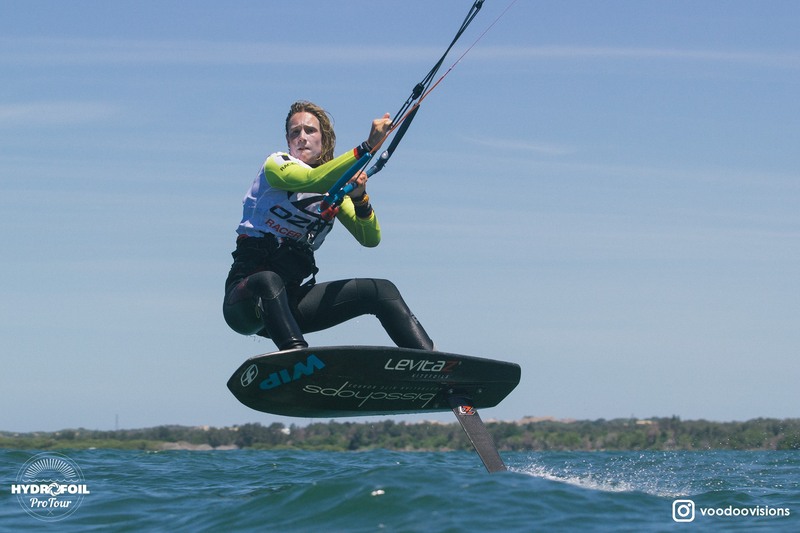 FKM: Is it a foil race? MANI: No it’s a twintip Salem. Think they wanna see some jumps etc. FKM: That’s awesome Mani best of luck man sure you will nail it! 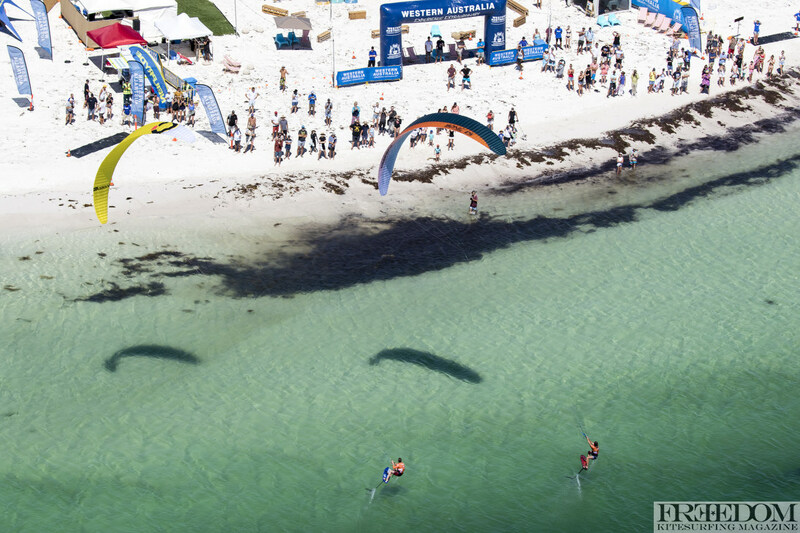 FKM: So the Lancelin race in January was a pretty spectacular ending mate what happened there? FKM: Oh sh*t man! Oh well least you beat the windsurfers good work. FKM: So what you up to now? MANI: Gotta go to school! Then got some board designs to tweak this weekend.